Nature provides fascinating textures and intricate patterns that can be creatively captured forever into artwork. 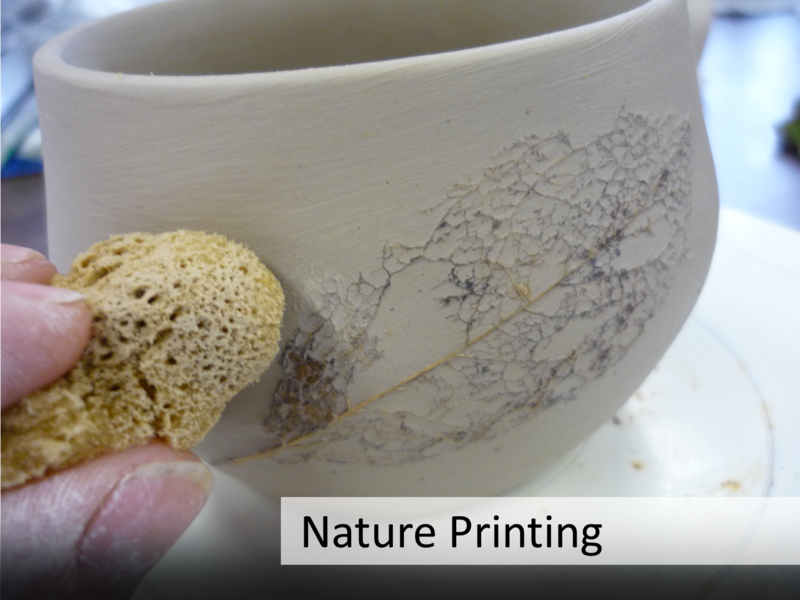 By taking a piece of clay out for a walk into a natural landscape, we can capture the textures and shapes nature has to offer – for free. Techniques like pressing out a relief pattern from a piece of living tree bark, we call ‘nature printing’. It’s almost like taking nature’s fingerprints – or taking an impression of the landscape. 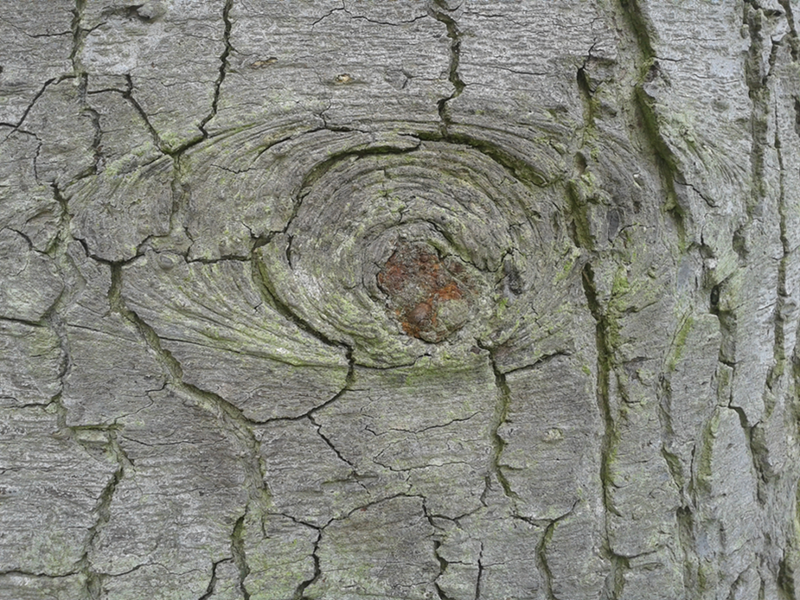 The texture of a living thing often goes undiscovered. We mostly tend to sense through our vision and we over-rely on our eyes. 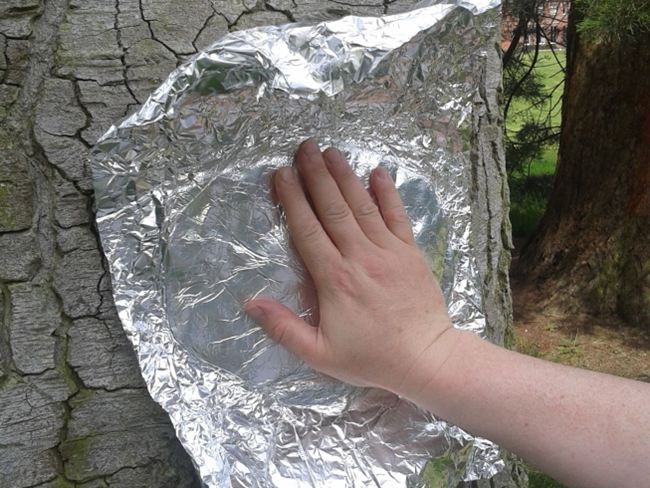 But by feeling with our fingers, and by discovering all the different lumps, bumps, nooks and crannies, we can get a much better feel for a natural object. Capturing the intricate forms and patterns can gain us a permanent reminder of an object, better than just by photographing or drawing it as a two dimensional image. 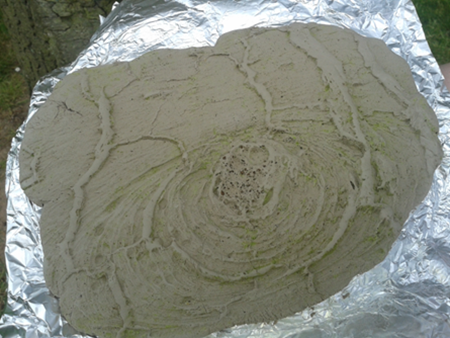 It’s much more effective to capture it in three dimensions – and clay impressions give us that. 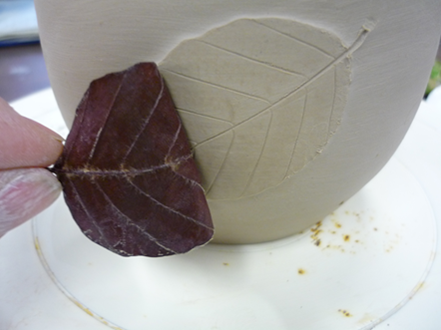 Alternatively we can collect found objects from nature and the landscape, and bring these back to the studio workshop to use these to decorate a pot – to leave their mark in the clay. 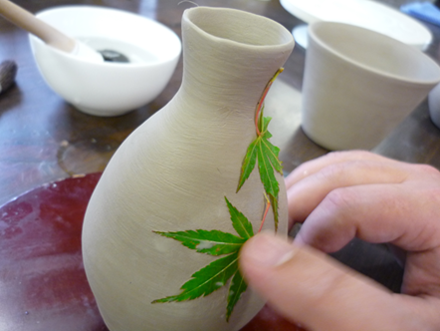 For example by choosing leaves with interesting shapes and patterns (and even in different stages of decay), we can create simple but effective ways to decorate our pottery.